AVAILABLE FOR SHORT TERM (12 MONTH) LEASE. 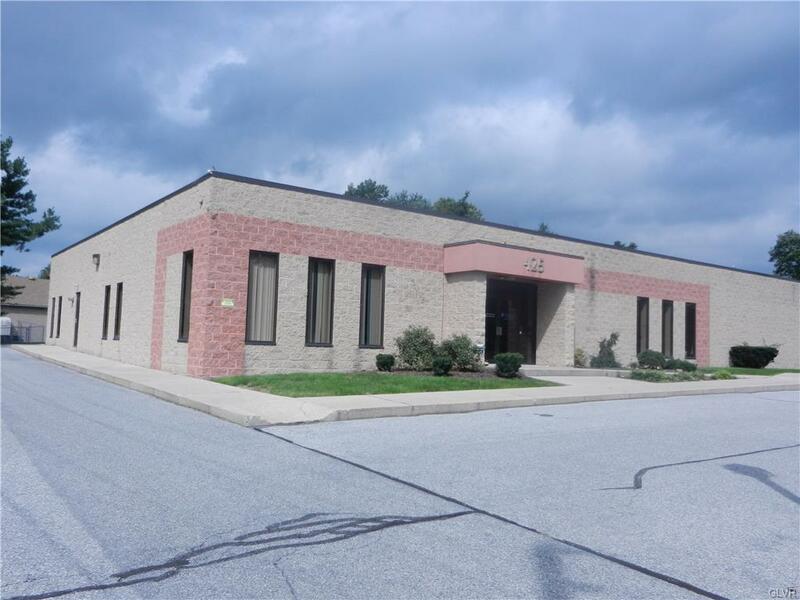 425 Allentown Drive is a well constructed one story office building located off of American Parkway near St Luke's Administrative Campus and Airport Road, Allentown, PA. 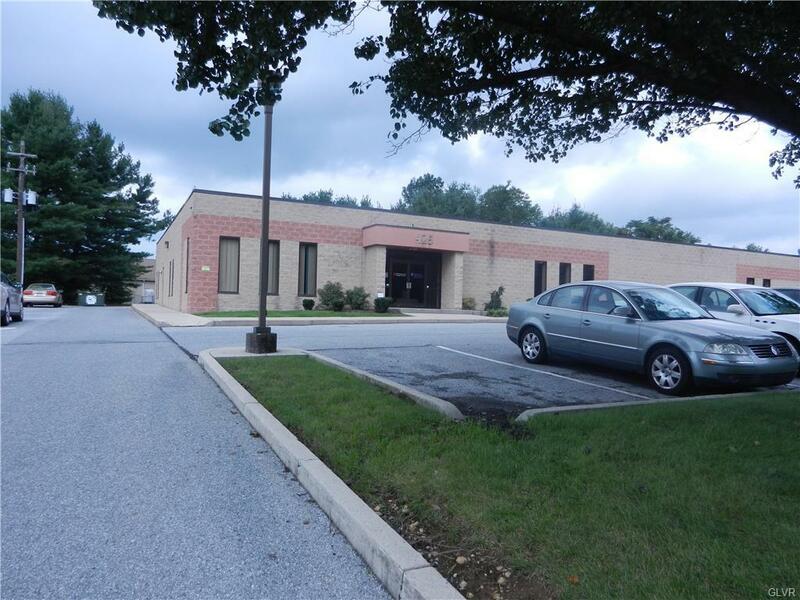 The property is located in a predominantly office park location on 1 acre with ample off-street parking. 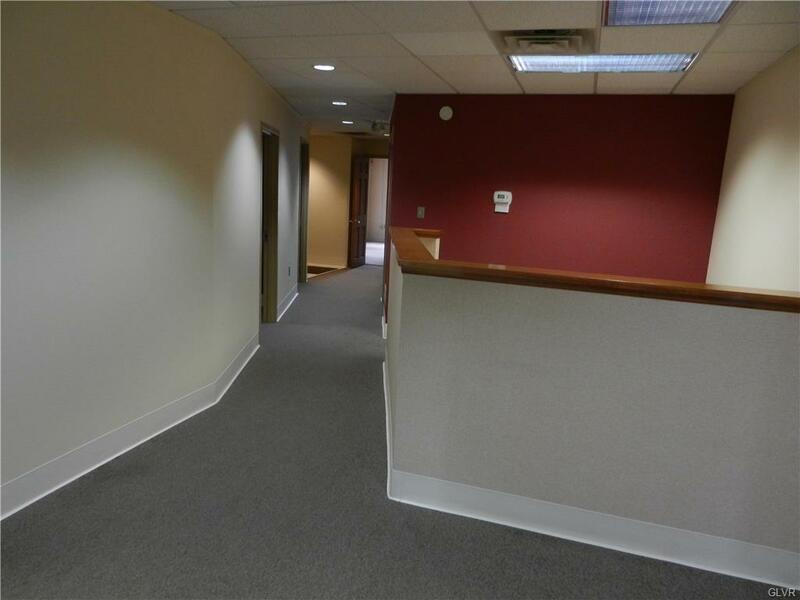 This professional office has a common area entrance and includes 2,700 SF of high quality office space. Additional amenities include a private reception area (19X13), 7 private offices and a large multi-purpose office / training - conference room (16X20), kitchenette (10X7), workroom (16X8), private and public bathrooms and, additional storage areas and private entrances. Ready for immediate occupancy. Lot Dimensions 220 X 196.25 irreg. Listing provided courtesy of John Monaghan Grp Lehighvalley.